Experience Vail, the best ski area in the world…while attending the MKJ Marketing Summit; the best seminar in the industry. THE ARRABELLE: Luxury resort in Lionshead with 4-Diamond rating and ski-in, ski-out access. Special group rate – as little as one-third their standard rates, and only $6 more than last year! 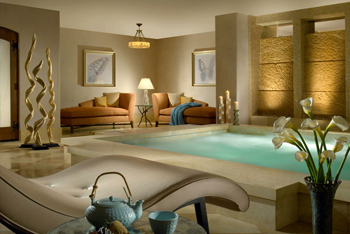 When you experience the Arrabelle, you will truly understand the lap of luxury. Five-star means incredible service, luxurious rooms, often with mountain views, and some with balconies. Enjoy your ski valet in addition to ski-in, ski-out access. They even give you a Go-Pro camera upon request to use at no charge to document your trip. They really have thought of everything. 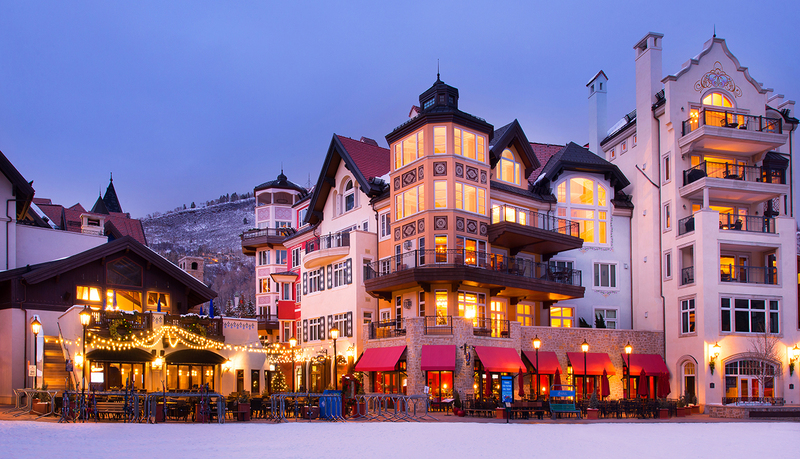 Savor lavish accommodations while enjoying America’s #1 ski resort. Designed around a hub of entertainment, there is no need to rent a car. 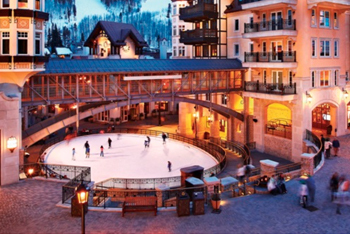 The Arrabelle features a delightful plaza at the heart of Lionshead Village with an open air ice rink, shopping and dining. 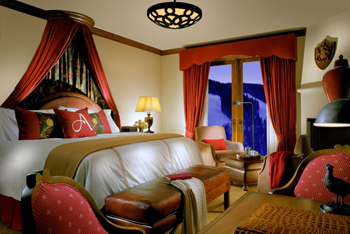 Complemented with direct access to Vail Mountain via the Eagle Bahn Gondola just steps away.